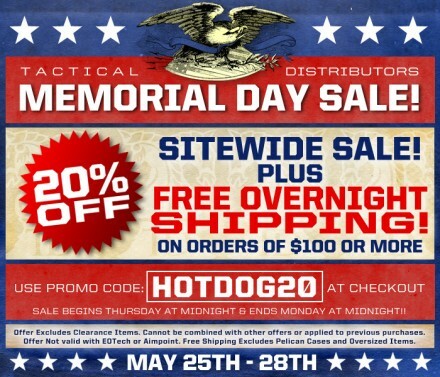 Tactical Distributors has extended its Memorial Day sale through today, so there’s still a bit of time to take advantage of the 20% discount on all items on the site (excluding EOTech and Aimpoint) and free overnight shipping on orders over $100 (excluding Pelican cases and oversized orders). 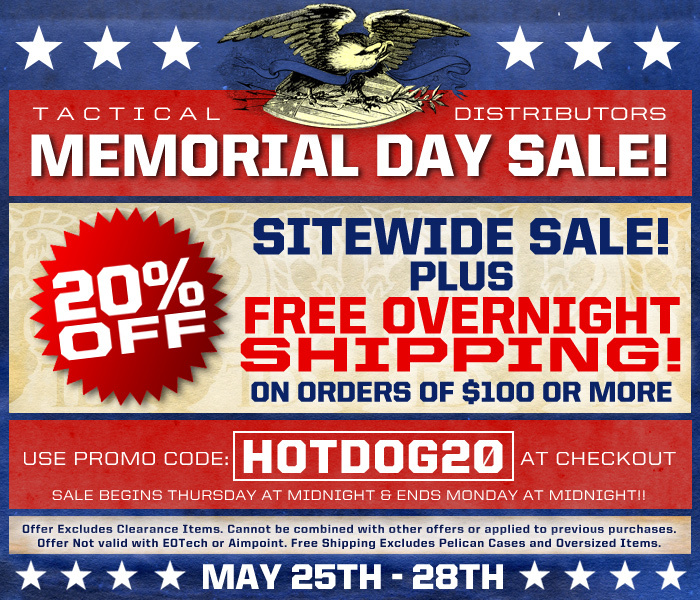 Use promo code ‘HOTDOG20’ at checkout to apply the discount. 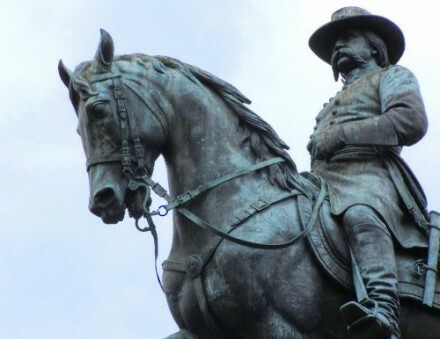 Always observed on the last Monday of May, Memorial Day is often considered the beginning day of the Summer season, with labor day being the last. 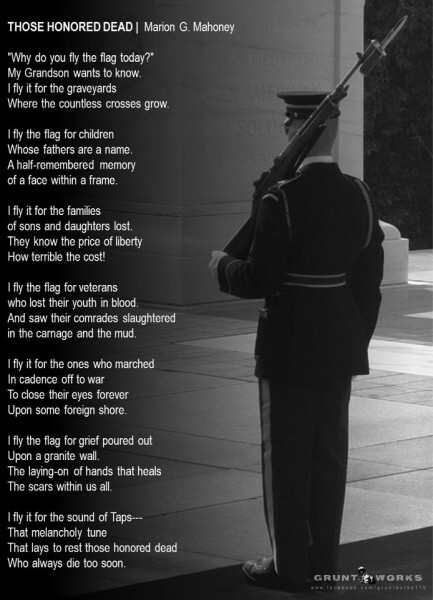 Enjoy your celebrations, whether they be at the beach, a backyard barbecue, or somewhere entirely different, but remember the true reason for this holiday: commemorating those who died while in military service.